Xiaomi Redmi Note 7 Pro comes in two storage variants and features a 48-megapixel rear camera. The Redmi Note 7 Pro, as mentioned before, comes in two storage variants. The base model with 4GB RAM and 64GB storage is priced at Rs 13,999 while the 6GB RAM variant with 128GB storage is priced at Rs 16,999. It comes in neptune blue, space black and nebula red color options. 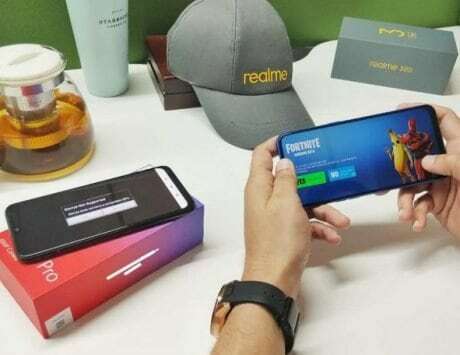 The Redmi Note 7 Pro is the successor to the Redmi Note 6 Pro and comes just few months after the launch of its predecessor. In terms of features, there is a 6.3-inch Full HD+ display, and is powered by Qualcomm Snapdragon 675 SoC. 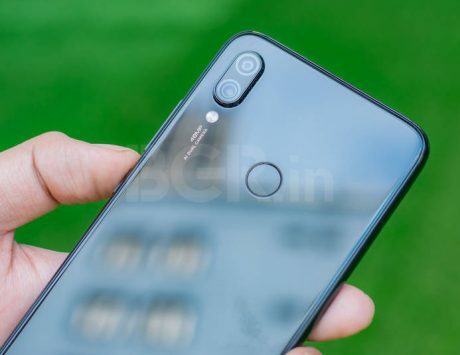 For imaging, the Redmi Note 7 Pro comes equipped with a 48-megapixel main camera paired with a 5-megapixel secondary camera on its back. At the front, there is a 13-megapixel selfie camera with HDR support and support for 1080p video recording. It has a rear mounted fingerprint sensor and runs MIUI 10 based on Android 9 Pie. It is backed by a 4,000mAh battery and supports fast charging via 18W power adapter.